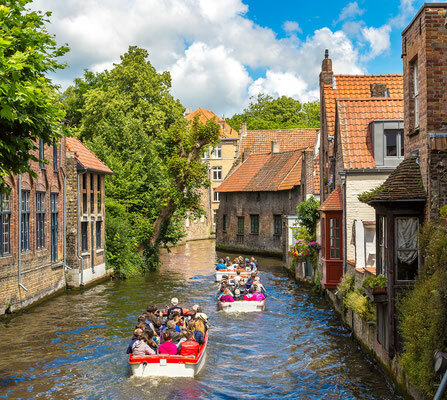 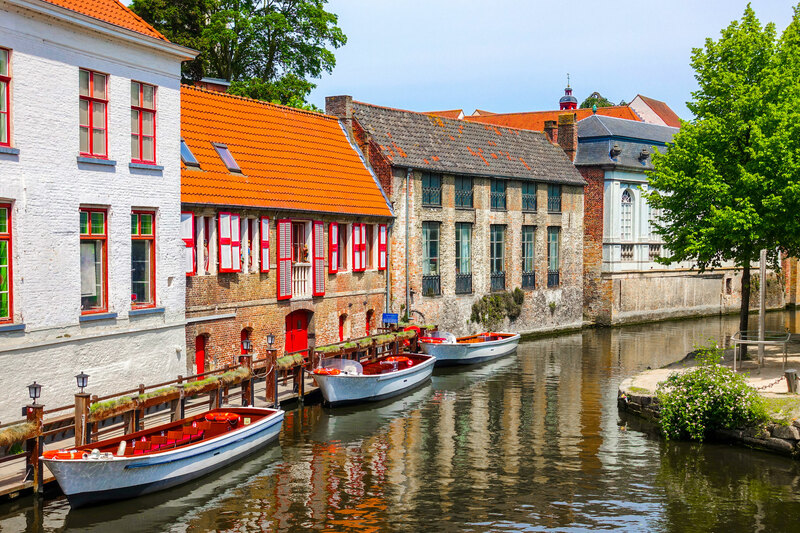 Bruges is the perfect destination for lovers. 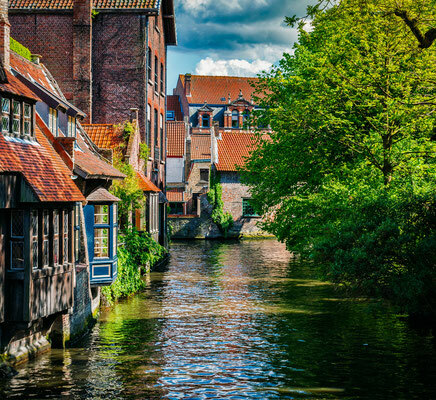 Come and enjoy a break in one of the most beautiful towns in Europe and take a stroll along the canals of the "Venice of the North". 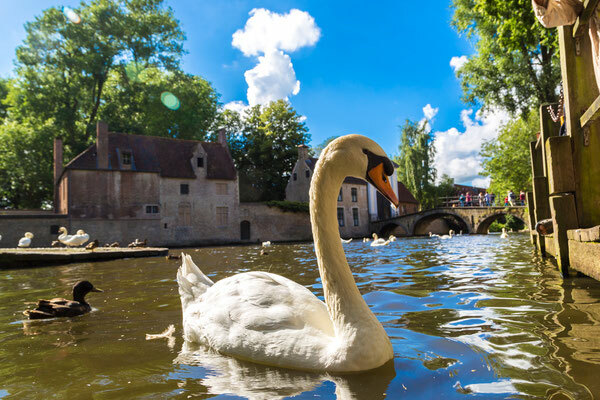 Walk through the "Minnewaterpark" the "lake of love" and enjoy a moment out of time. 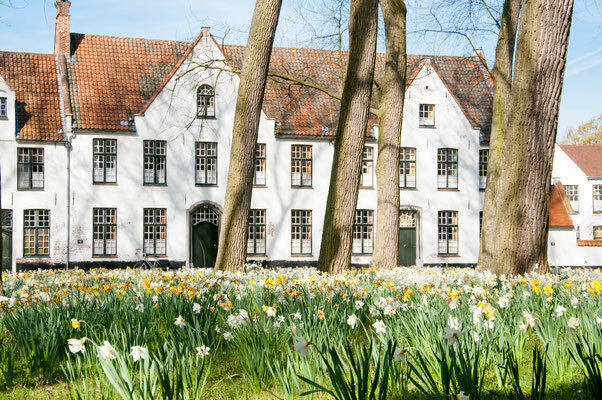 The Begijnhof, the Beguinage is one of the landmarks of Bruges. Dive into the atmosphere of the old Flemish paintings by crossing the "Bonifaciusbrug", the Saint-Boniface Bridge. 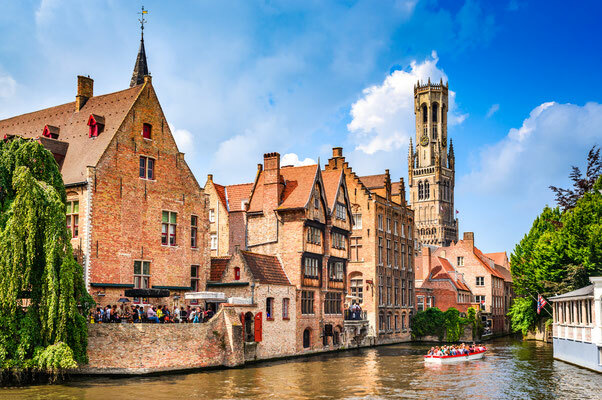 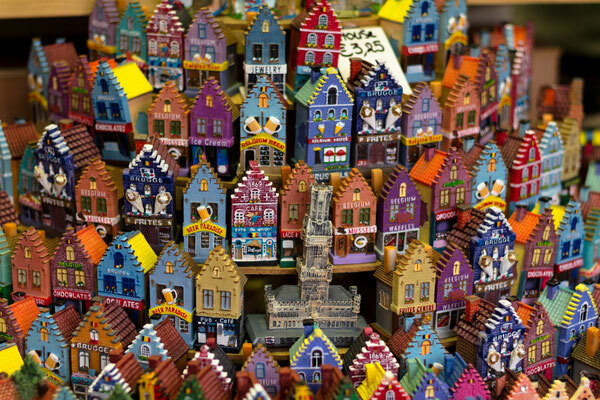 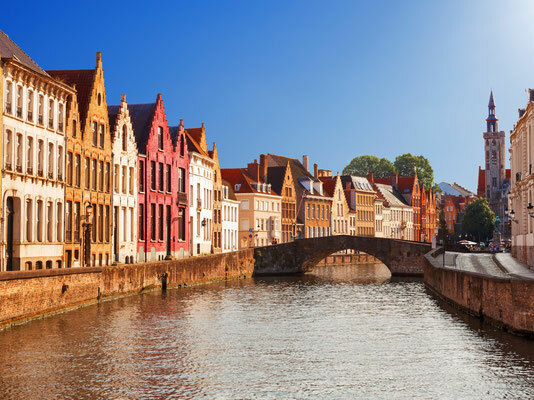 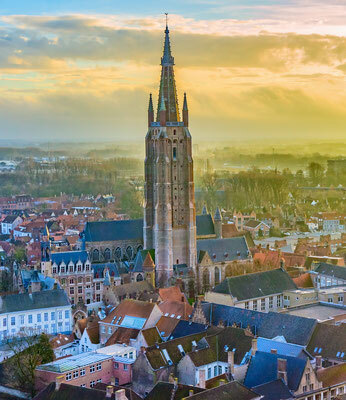 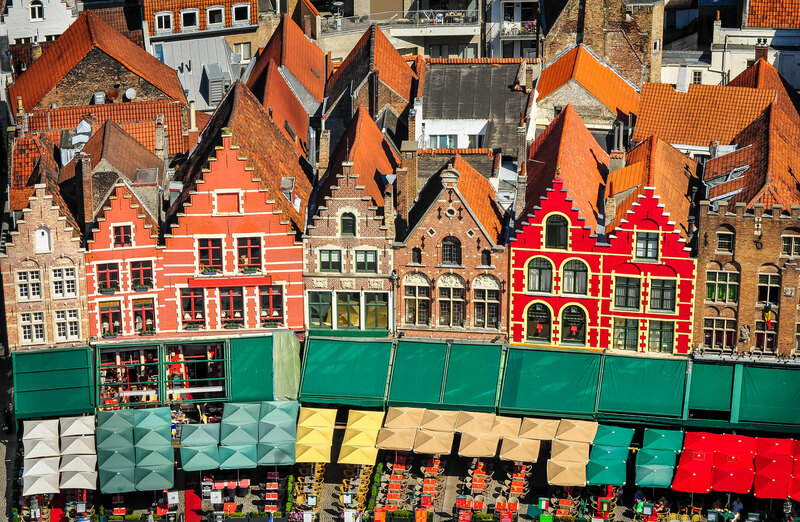 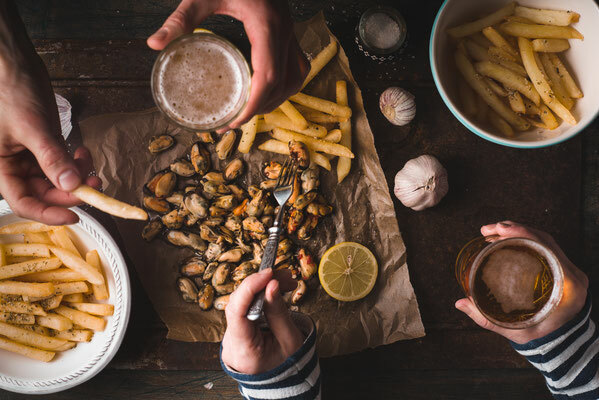 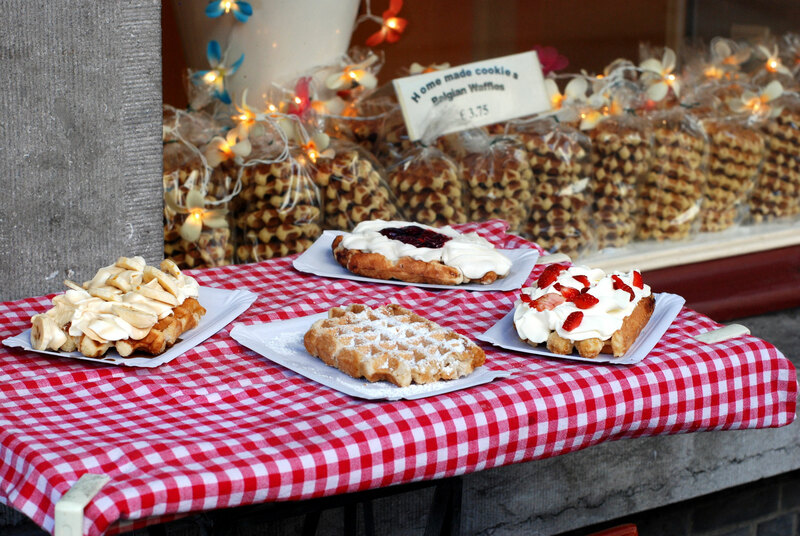 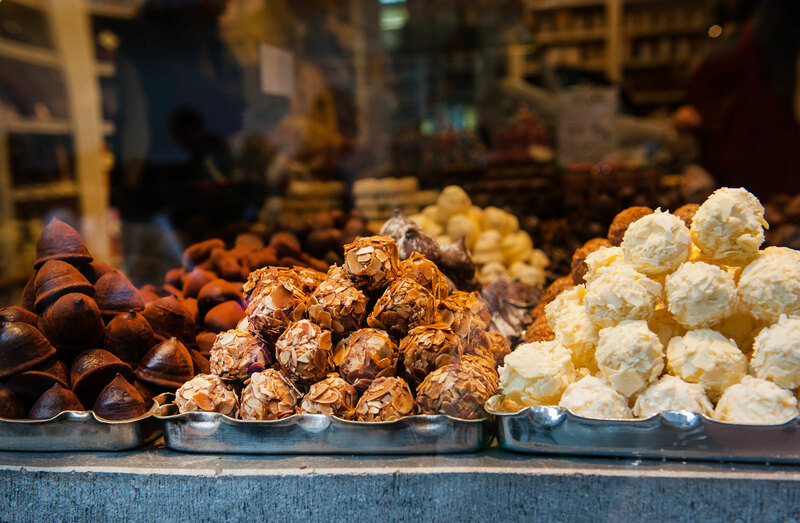 Discover the famous Bruges lace, taste the biscuits, waffles and beers of character. 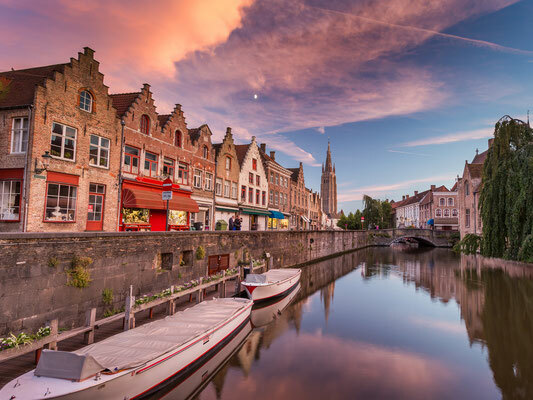 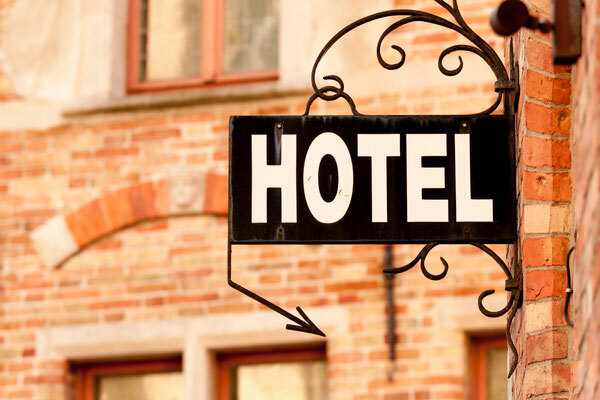 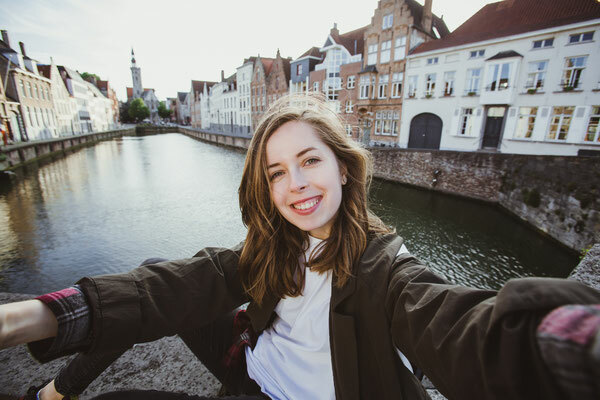 Treat yourself to an unforgettable stay by booking your hotel, guesthouse, B&B at the best price guaranteed as well as your best tours and activities in Bruges.